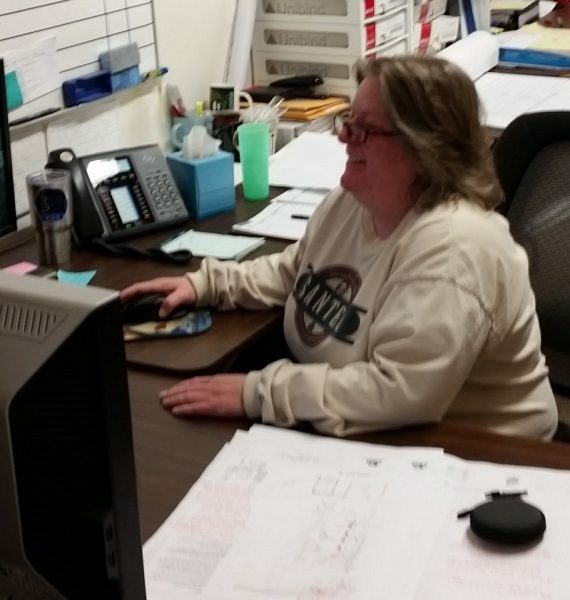 Dawn was hired to complete her CADD internship and assist in various other duties. Her diligence and enthusiasm to learn were factors that led Allied to add her to the team and offer in-house training for CADD. Dawn is a part of the project from beginning to end. Her duties are setting up project folders, production of CAD documents and interface coordination with client’s production personnel.